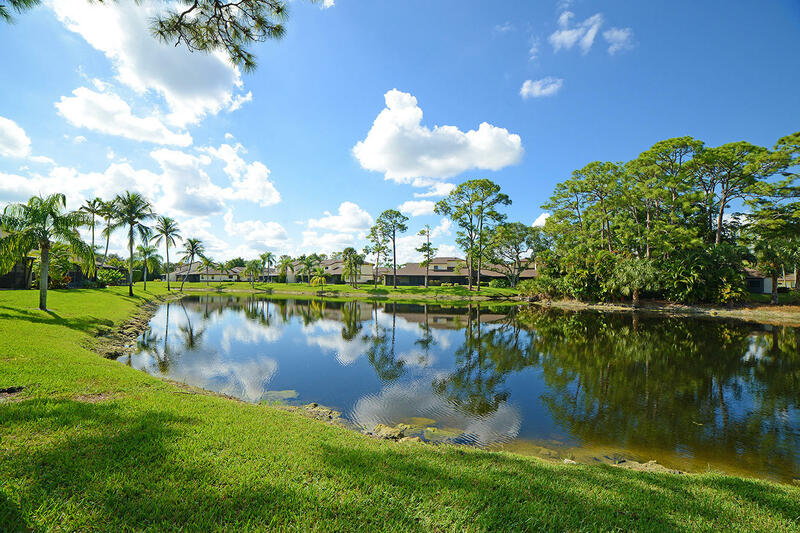 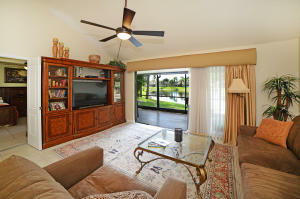 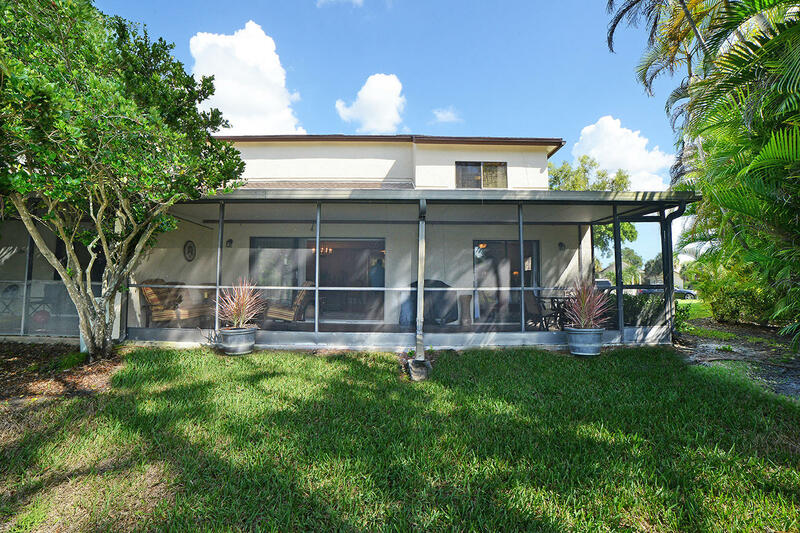 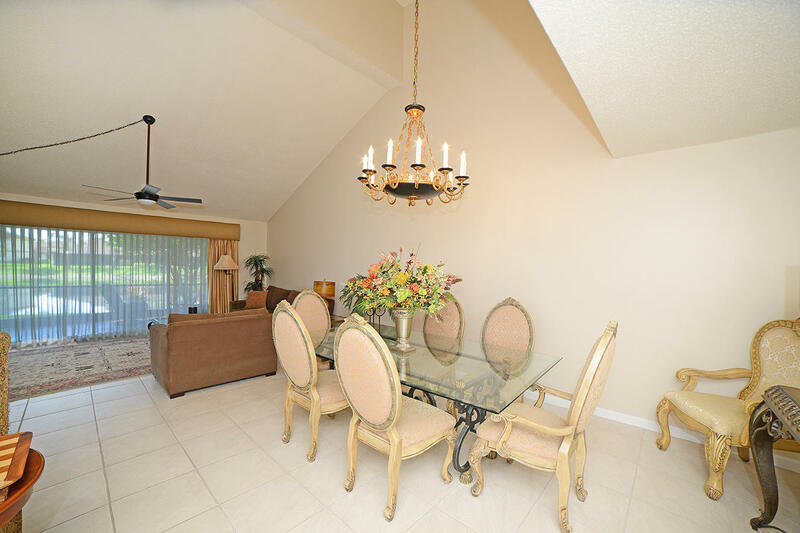 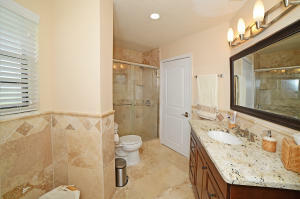 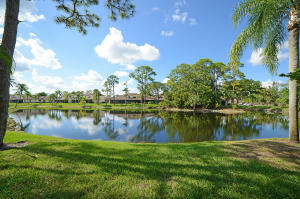 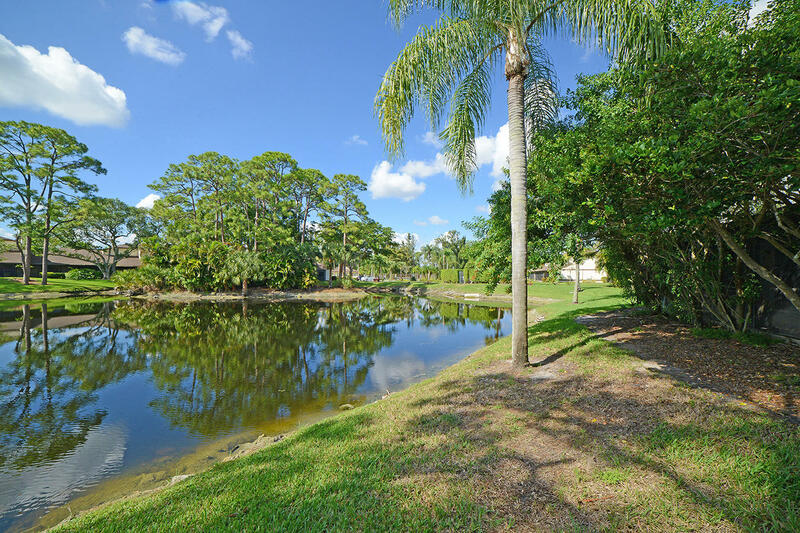 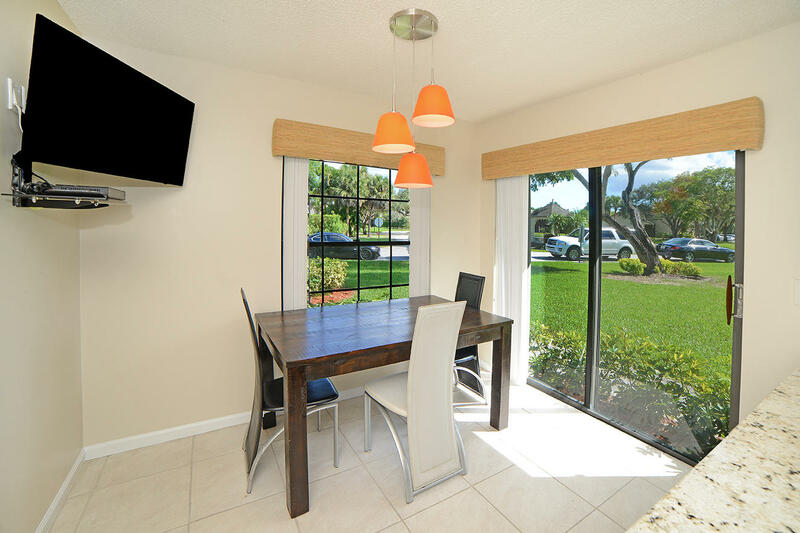 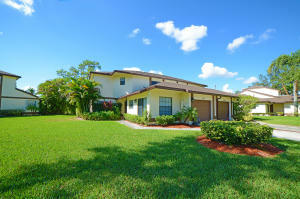 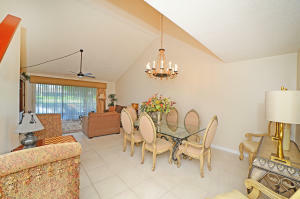 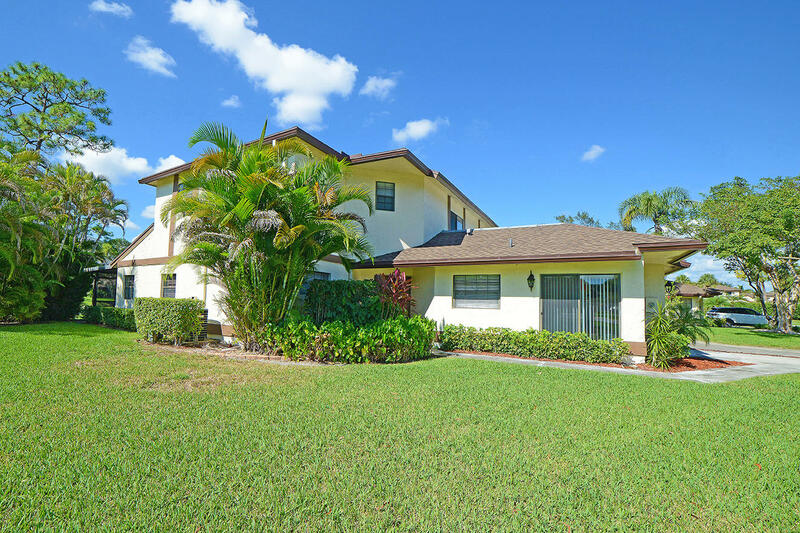 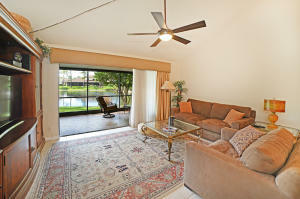 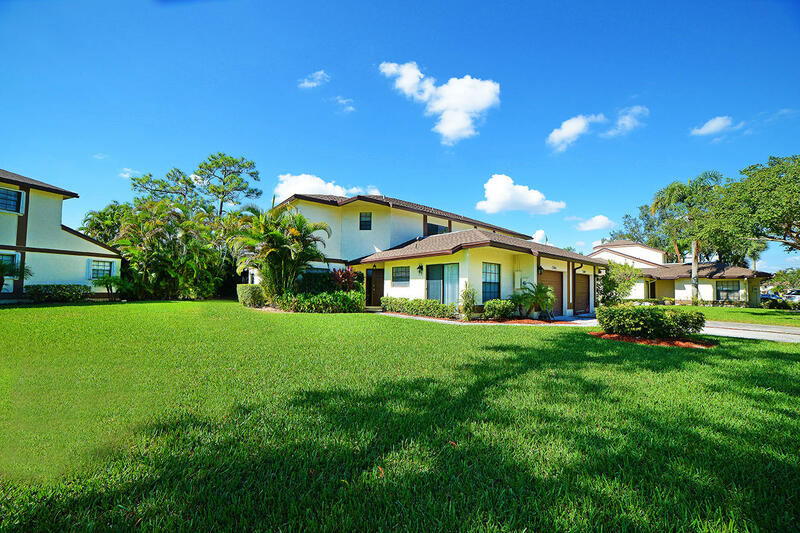 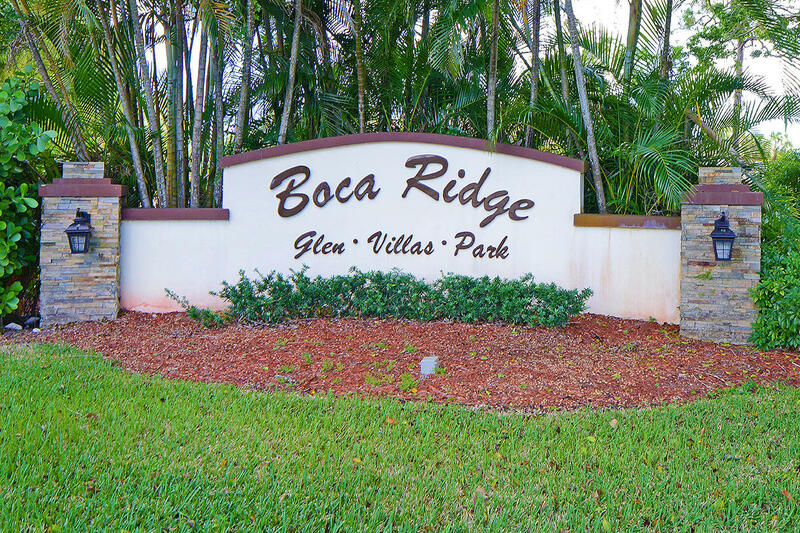 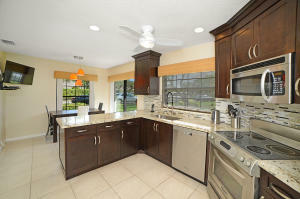 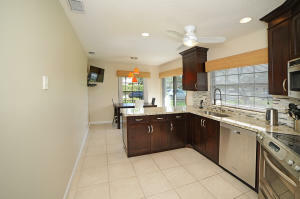 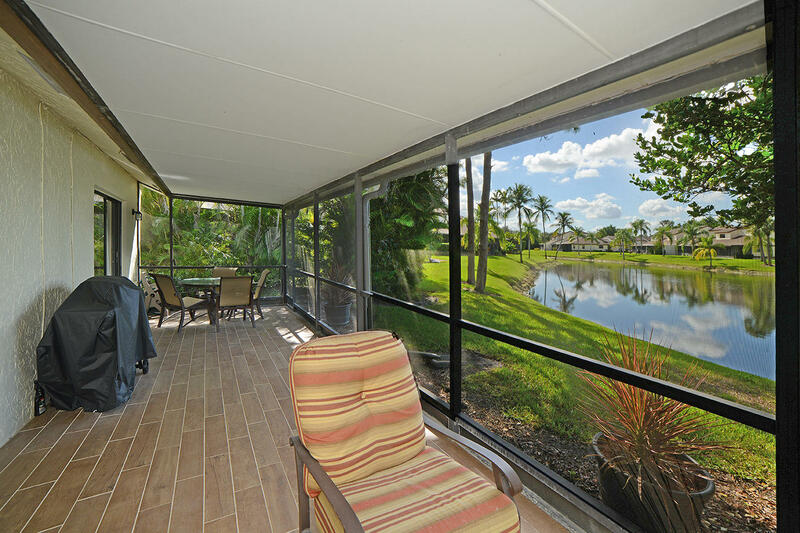 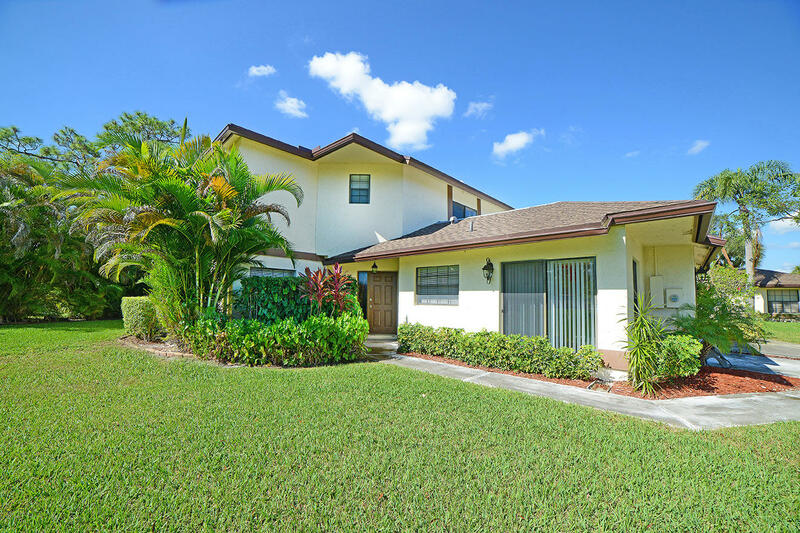 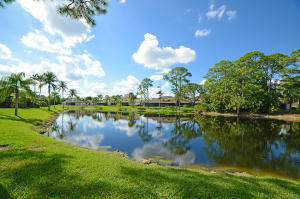 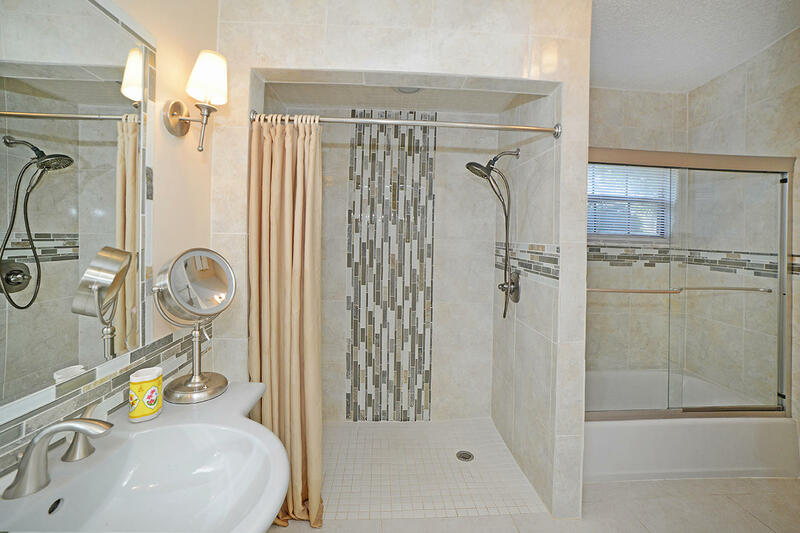 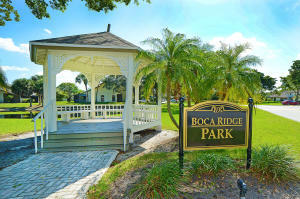 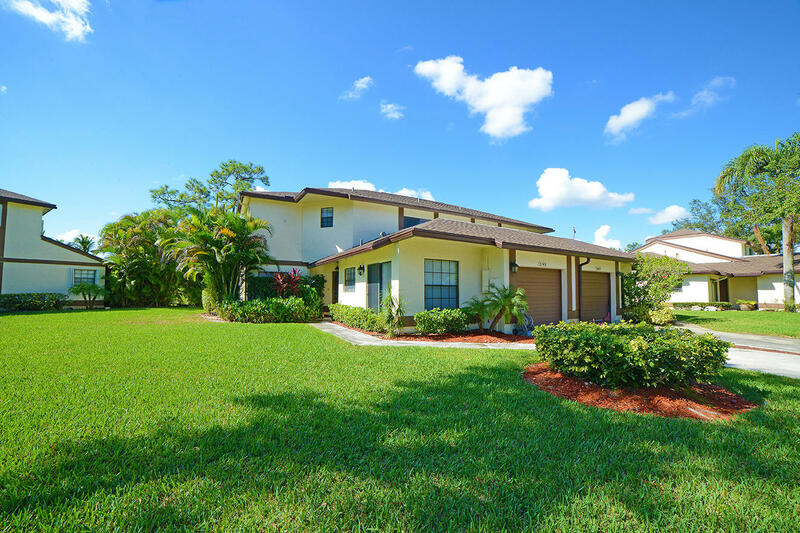 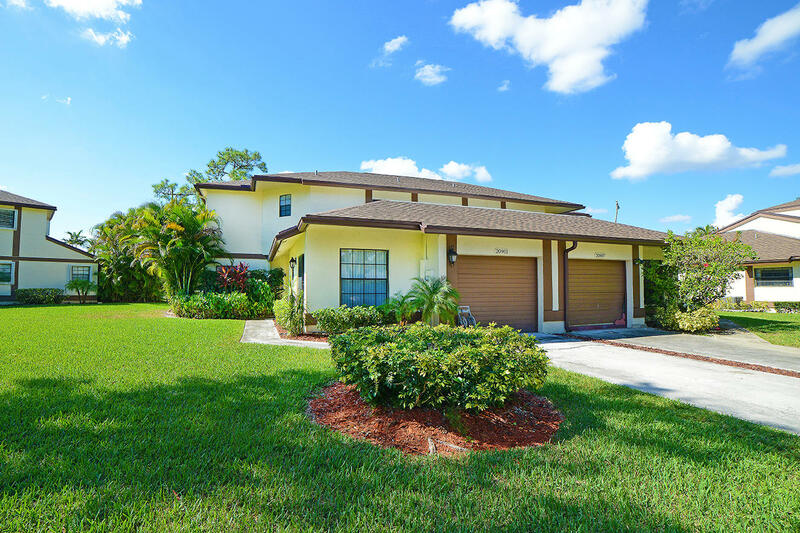 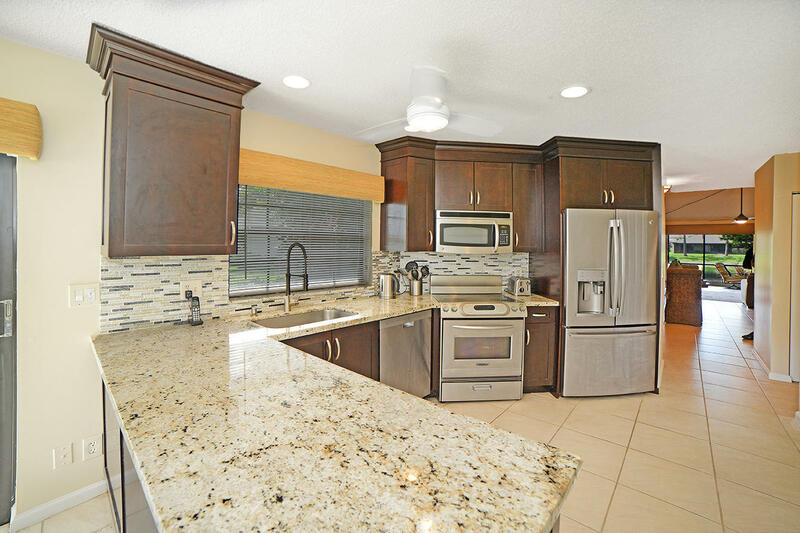 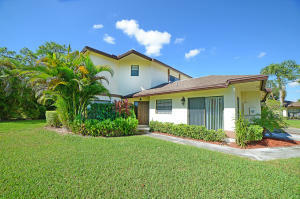 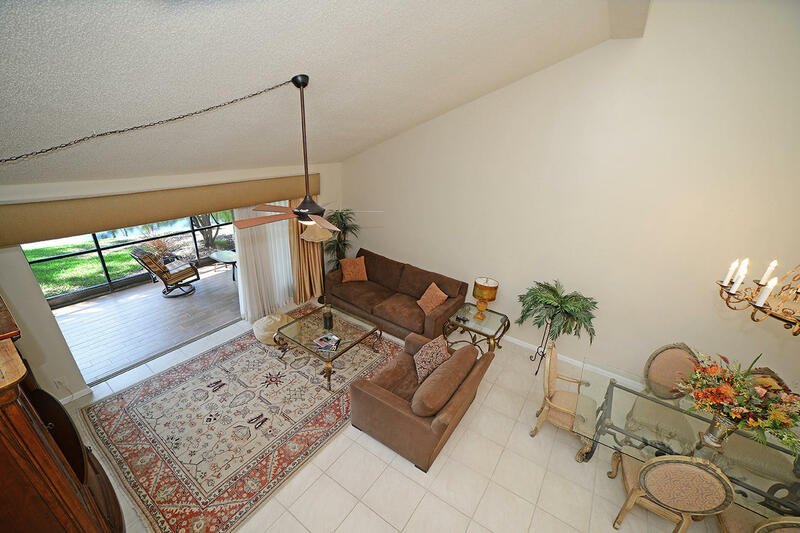 Stunning updated lake front home in Boca Raton! 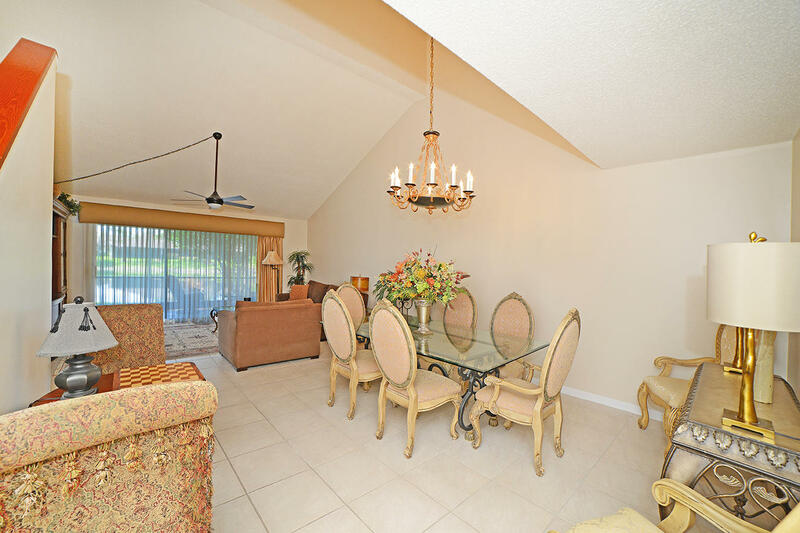 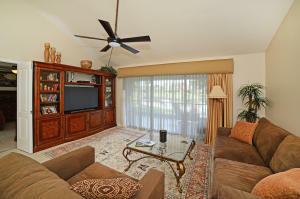 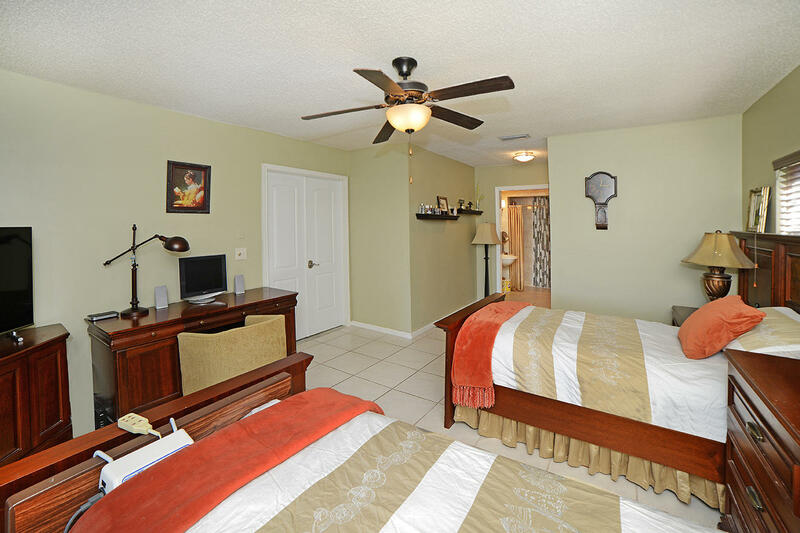 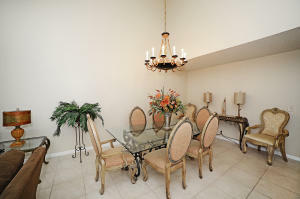 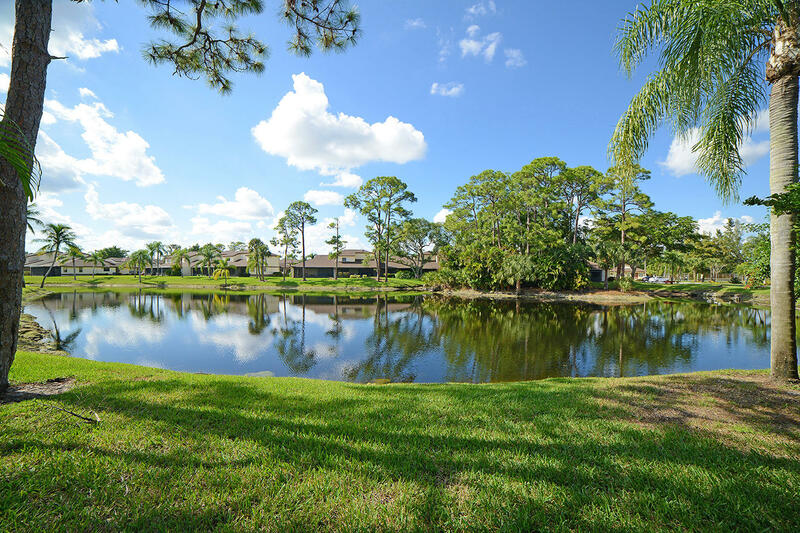 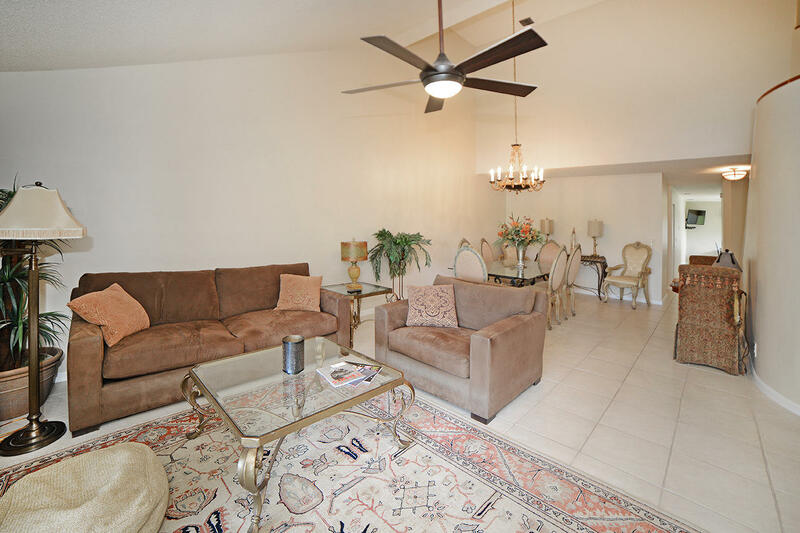 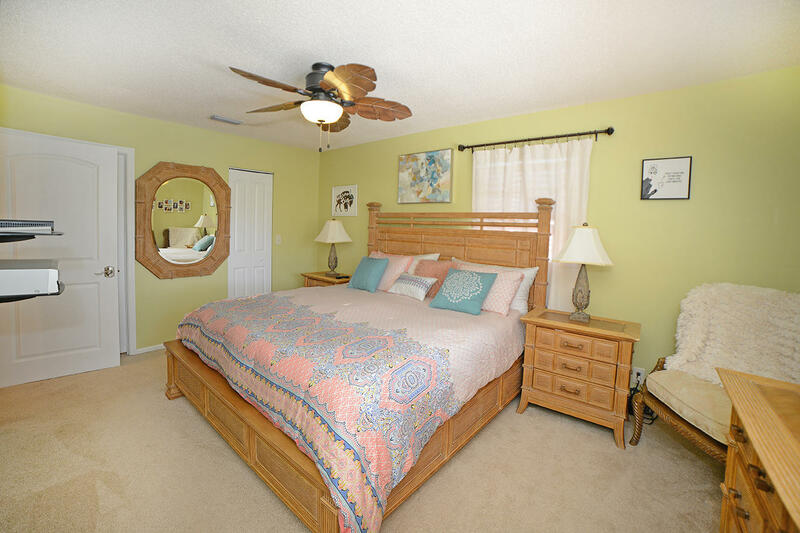 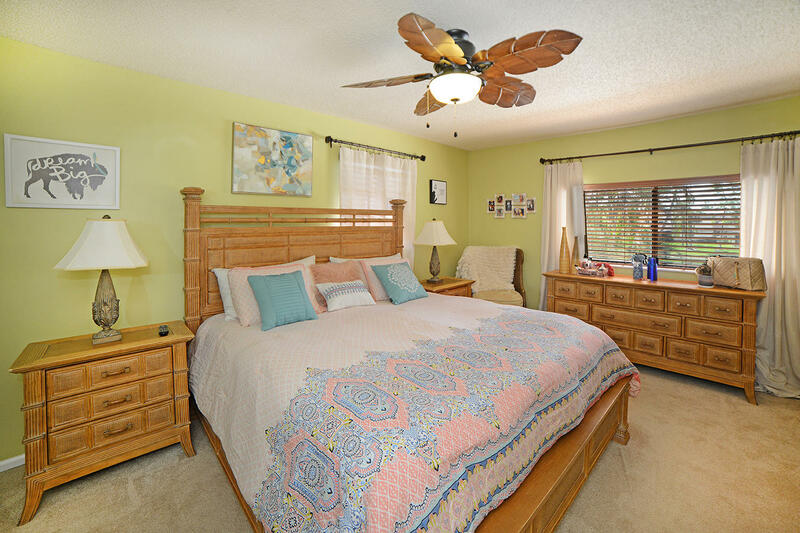 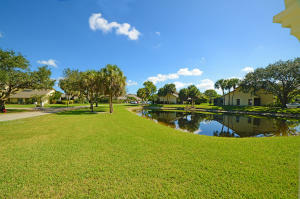 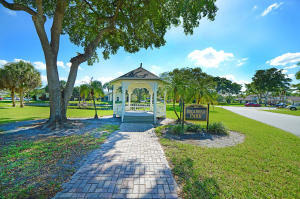 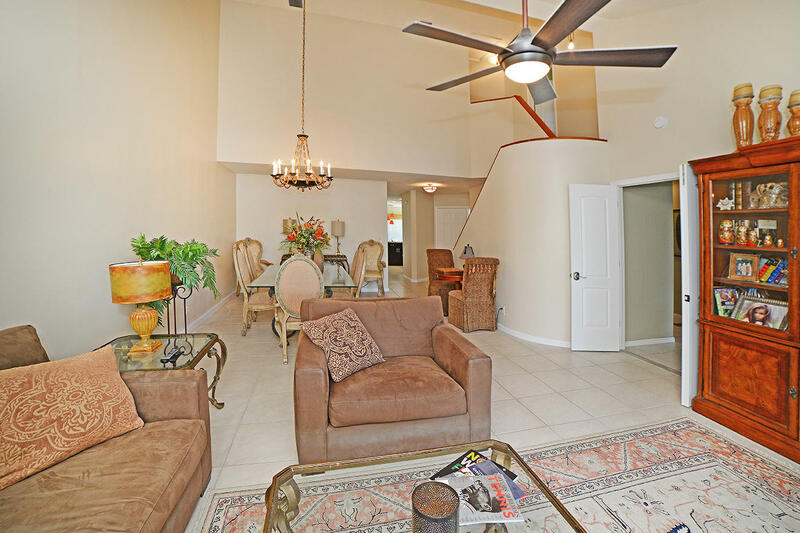 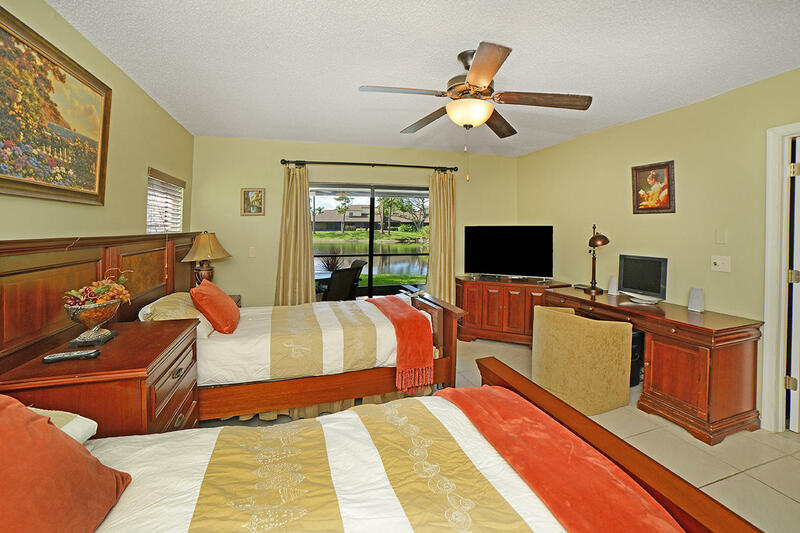 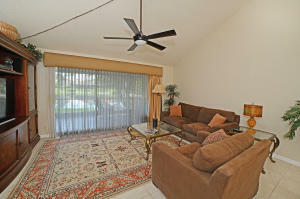 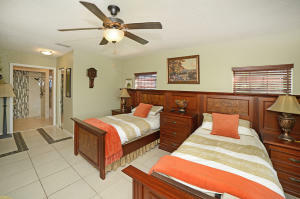 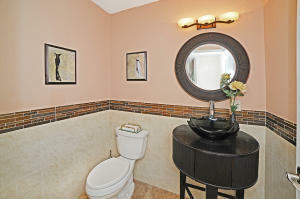 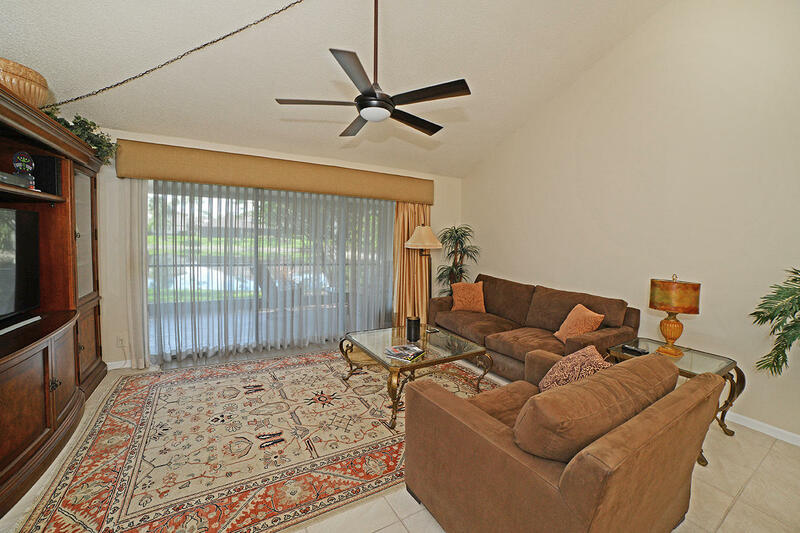 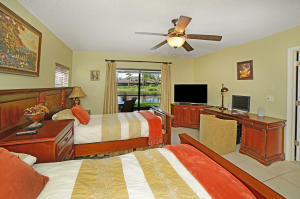 New roofs, gated community, tennis courts & community pool. Great community & great schools. 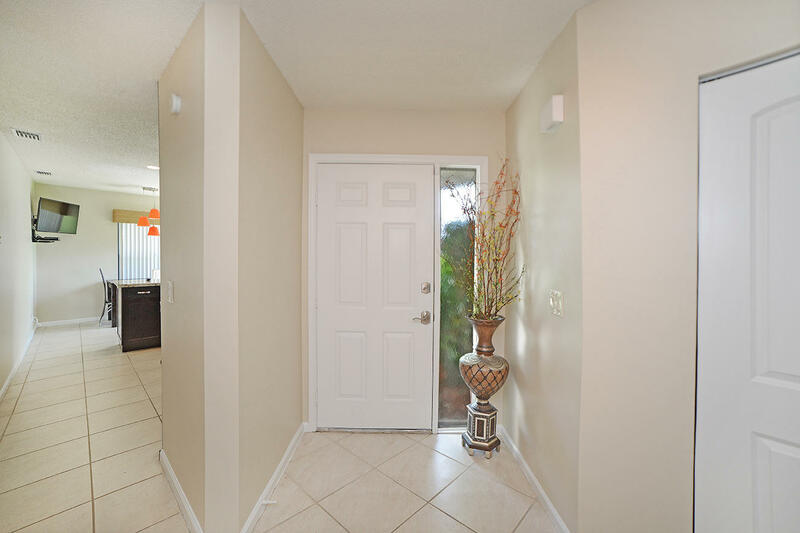 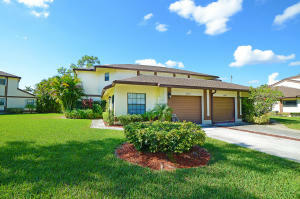 Spacious 3 bedroom / 2.5 bath home with over 1,800sf under air! A must see. 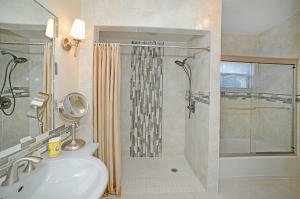 Laundry room inside! 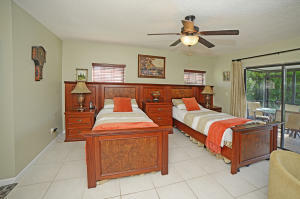 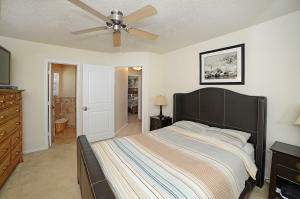 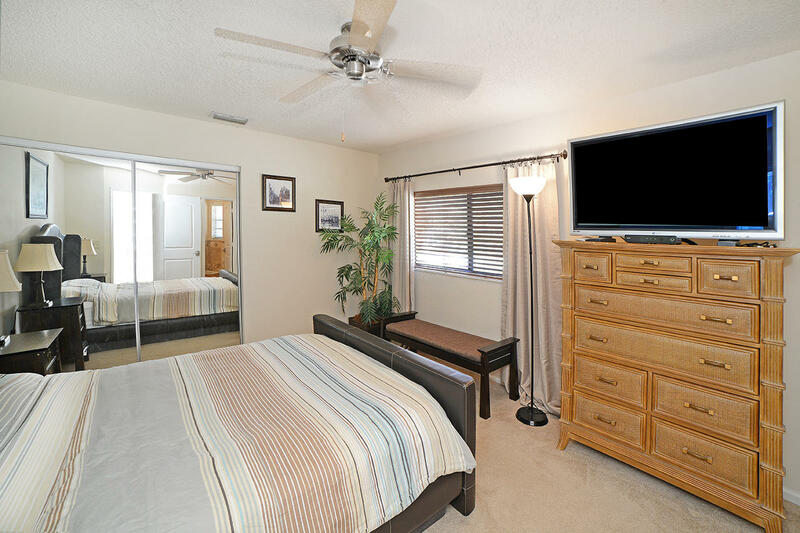 Master bedroom is downstairs! 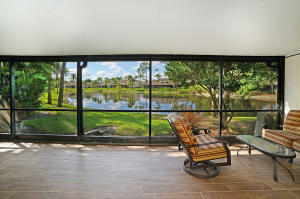 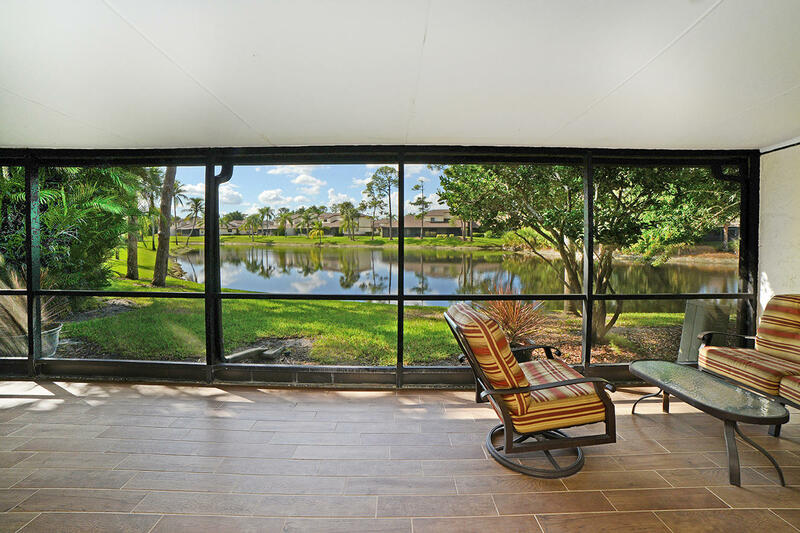 Huge screen-covered patio overlooking lake! 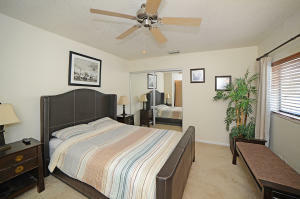 Low HOA only $335/month.